Your voice, our future. It's a big deal. Didn't make it to one of the nine community meetings? No problem. We bring the meeting to you! Check out the exhibits here, study them at your leisure, and post a comment, or several if you wish. Make your voice heard! What is Plan Greenville County? Community Meetings: Your Neighborhood. Your Voice. February was an amazing month. Nine community meetings featured hundreds of active, insightful, citiznes participating in the process to postiively impact our future. If you still wish to make your voice heard, see the "online community workshop' above. We will be back with more community meetings in May. If you wondered what you missed, please the list of meetings that were held in February. WSPA: "I want the best for my community." WSPA-TV (CBS) attended the Feb. 14th Community Meeting and their video story highlights key issues as determined by citizen input. Fox Carolina: "It's a big deal." FoxCarolina attended the Feb. 4th Community Meeting and their video story highlights citizen concerns, and details what you can expect at upcoming events. 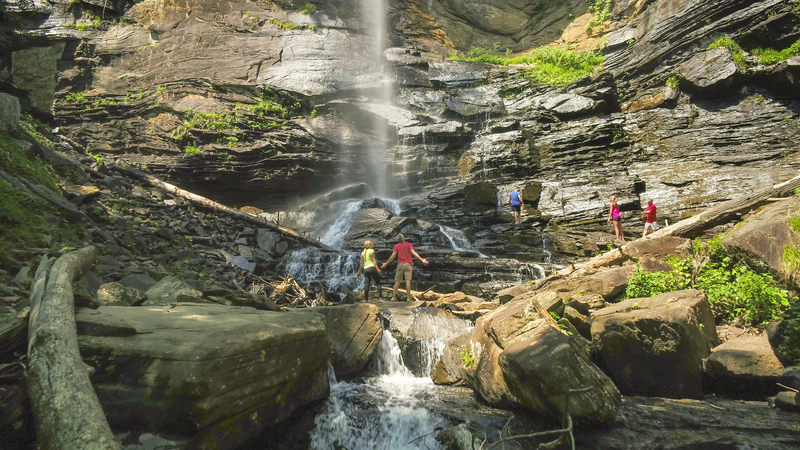 Get to know the Greenville County Comprehensive Plan. 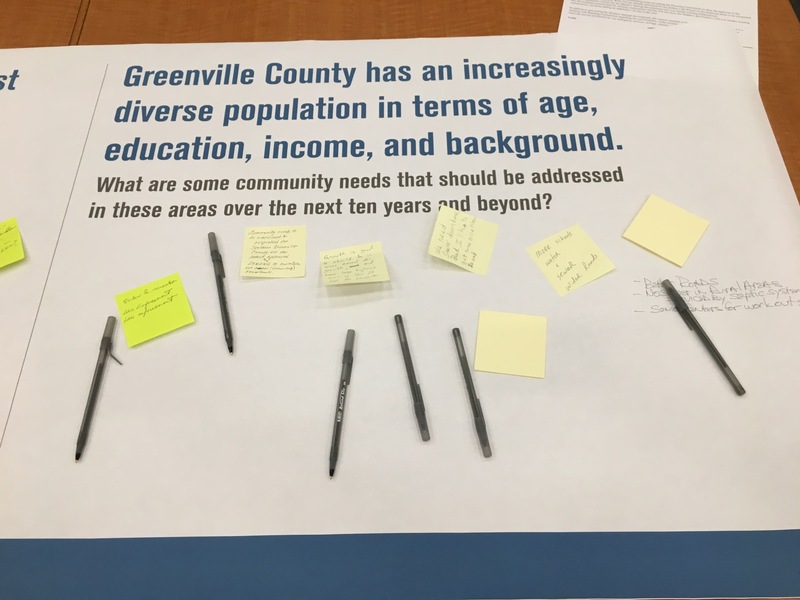 Greenville County has experienced significant demographic, economic, and land use change since the adoption of Imagine Greenville County in 2009. One of the impacts of this change is that the community is ripe for a visionary, inspiring plan to move Greenville County boldly forward.